Join me in raising funds and awareness for United Hatzalah of Israel. I am doing this In Memory Of Bertha Katzenstein . 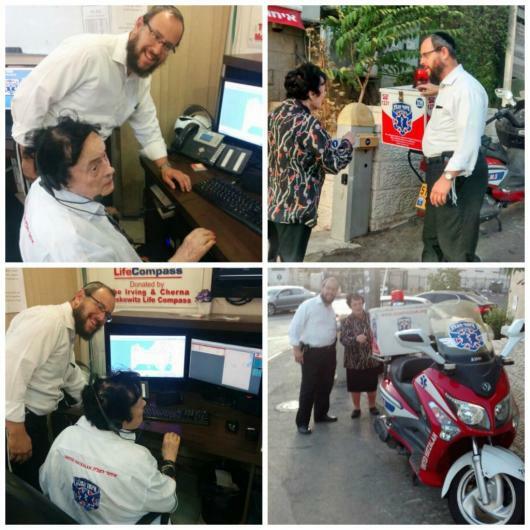 Bertha A'h was a donor and fan of United Hatzalah and their great work in Israel. I think she also had a warm spot in her heart because of her nephew's involvement.